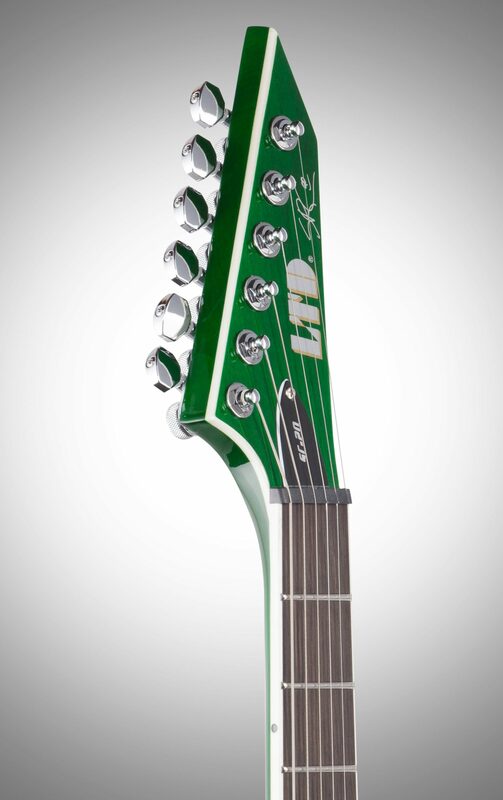 The ESP LTD SC-20 celebrates the 20th anniversary of influential and innovative guitarist Stephen Carpenter (Deftones) getting his first ESP Signature Series guitar. 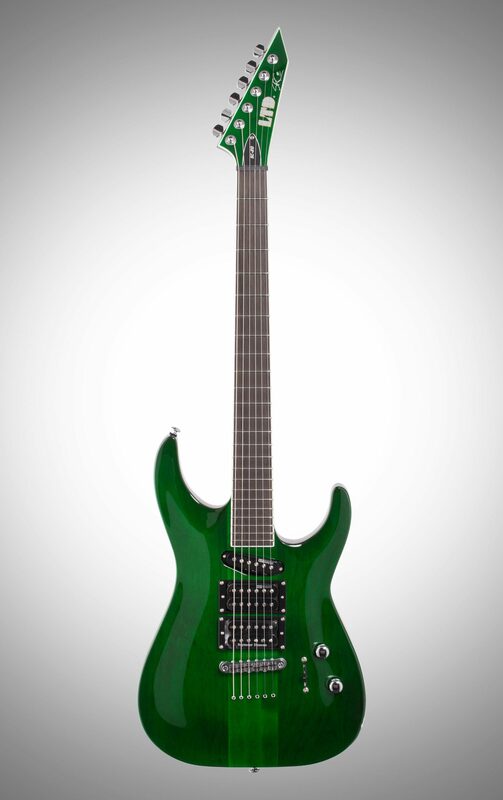 It's a six-string model, harkening back to Stef's early days with ESP. 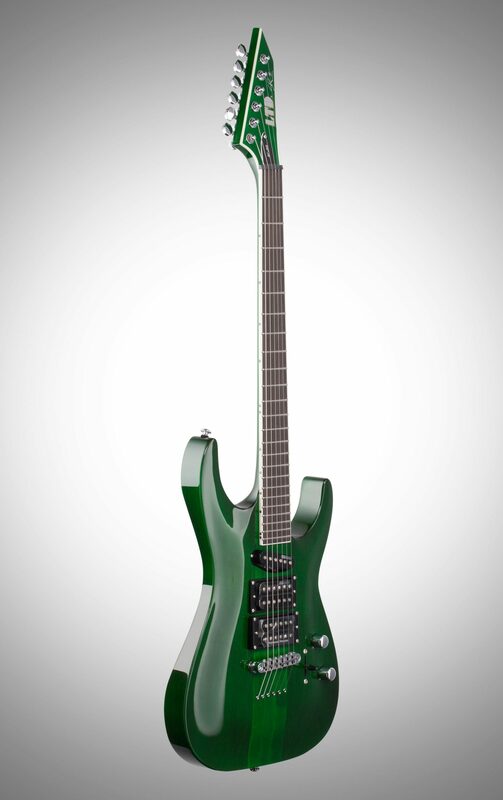 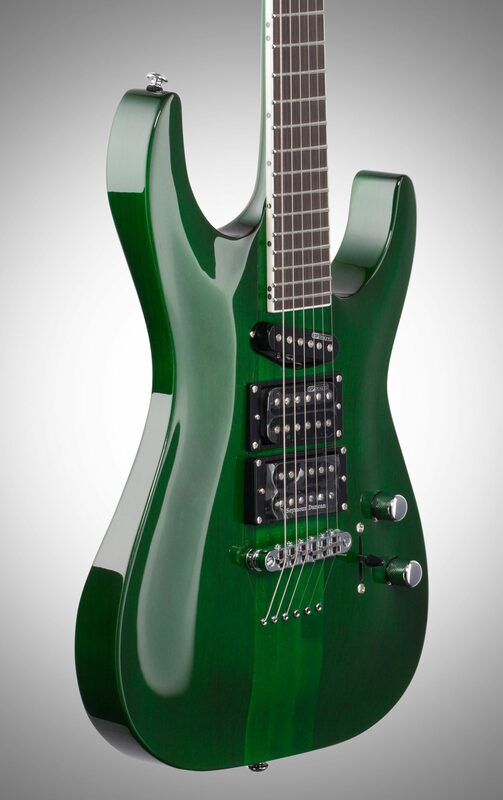 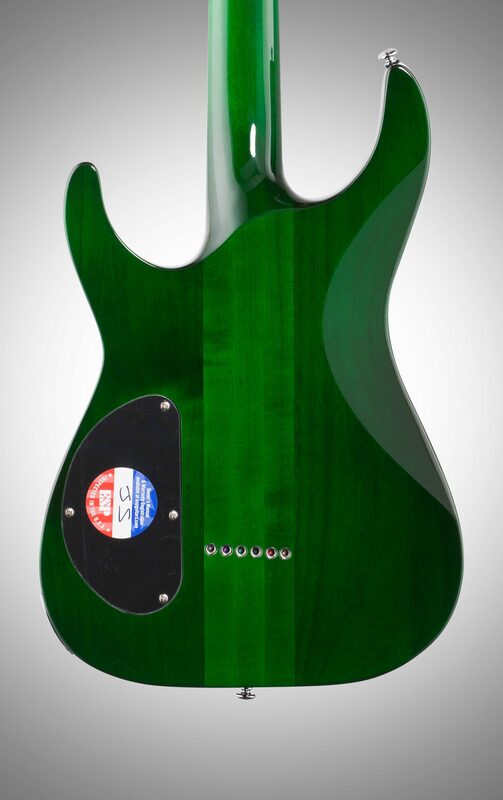 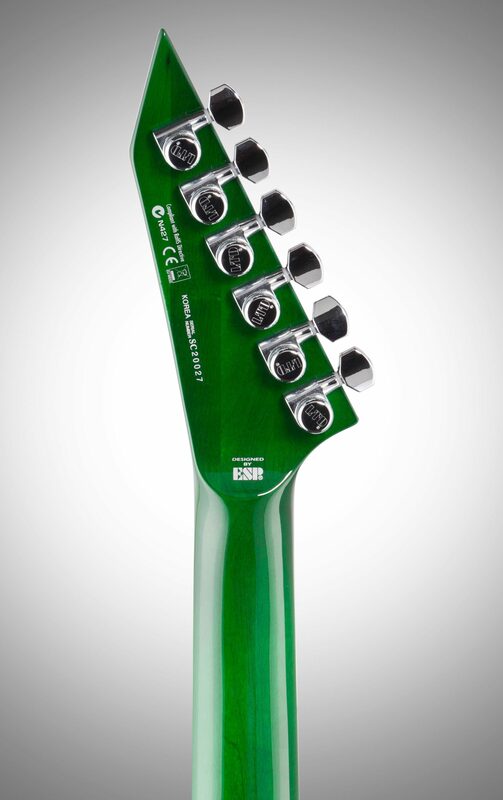 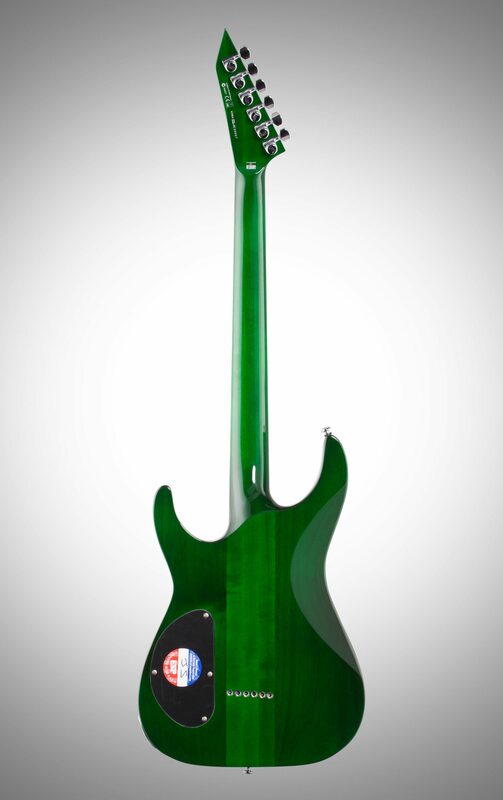 A neck-thru-body design, the SC-20 offers a maple neck with alder sides in See Thru Green finish, and includes components such as a Seymour Duncan JB pickup paired with ESP Designed LH-150N and LS-120N pickups, as well as an ebony fingerboard with glow in the dark side markers.